Great atmosphere, a bar or restaurant packed with guests, constant orders for your waiters – a relaxed host who can devote himself entirely to his guests. With the full support of the computer-controlled dispensing system it’s never getting hectic. The simplicity and ease of use of these computerized systems set new standards. The combination of display and buttons allows you to work flawlessly and handle orders of your guests with ease. 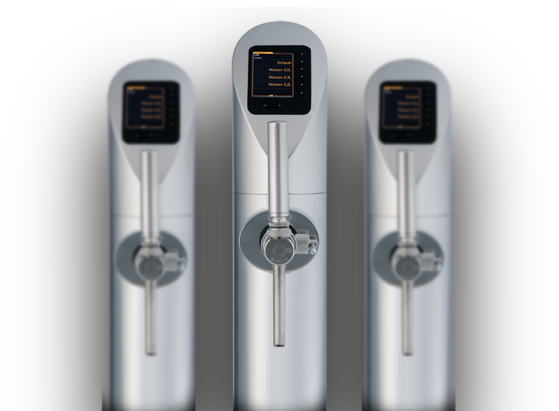 The desire for always new and individual beverage mixes is possible at any time with the VISO S-Series. These will all be exactly ported and charged. Design, functionality and dispensing behavior are combined in the VISO beer tap, as a stylishly integrated beer tap that lends character to a bar. The combination of a traditionally tapped beer with our many years of tap know-how and lead in experience offers you many advantages. The tap of a “perfect beer” is child’s play thanks to adjustable speeds and volume limits. Many roads lead to Rome, says the vernacular. With a Gruber dispensing system of 42 GmbH you have a variety of ways to control your bottles serving. Liquor and wine from the original bottle in the highest quality. With the VISO Spirit or the spirits ring system, all spirits and wines can be given in portions. The tactile feel of the buttons on the control panel gives the feeling of always safe operation and blends seamlessly into the existing VISO family in terms of design, control and ease of use. The VISO Spirit Pourer offers several advantages: It is freely programmable and can be used for all products. Including a spout, the bottle used is only 3.4 centimeters higher and can therefore be placed upright in any standard refrigerated drawer. With the spirits ring system, you can extend your reach within a certain radius at the bar. 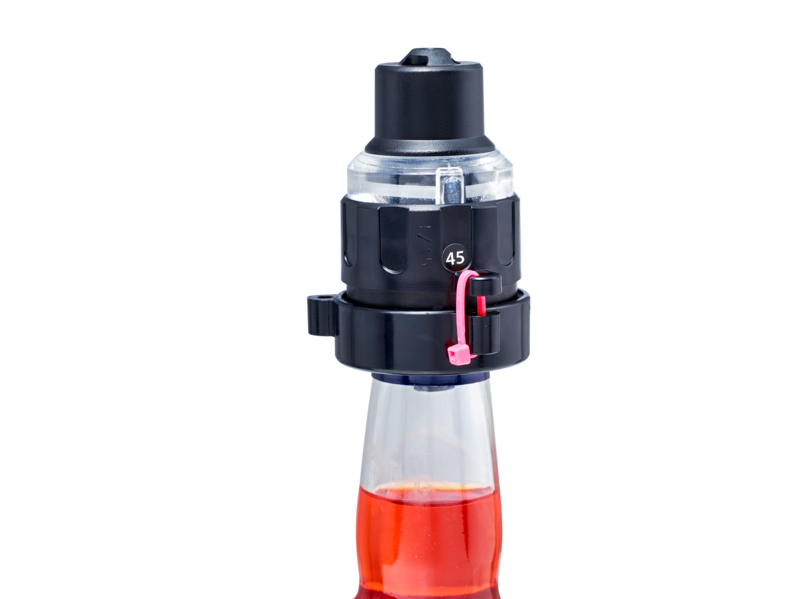 You simply take the attachment with you to the bottle and can pour the drink into the glass there. All spouts used are sealed to the bottles with an exclusive safety binder or banderole. The digital weighing system is very exactly. No wonder, derives the word LIBRA from the Latin and means “scale”. 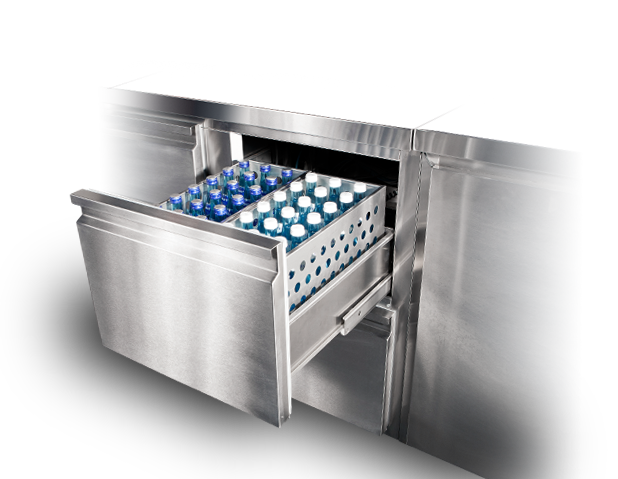 The system consists of a platform construction consisting of a stainless steel bottom plate, the integrated weighing sensors and the beverage baskets that fit together perfectly. No clanking, no rattling. The Waiting-free system from Gruber can be integrated later in every standard drawer. Each drawer can be split between a whole, a one-half or one-third division. The dedicated sensors are even able to recognize the removal of 0.1 l order a small bottle of Jägermeister. Especially for bottled wines, prosecco and expensive champagne. Almost every standard bottle can be sealed with it. The sealed bottles can only be released for sale through a special bottle opener. 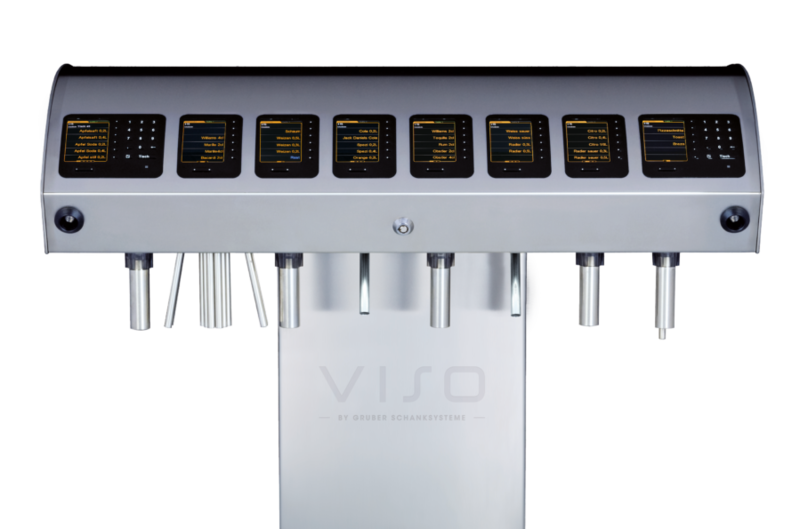 In combination with our spirit system VISO Spirit and / or our digital weighing system LIBRA, a complete control of all sold bottles is possible in a small space.